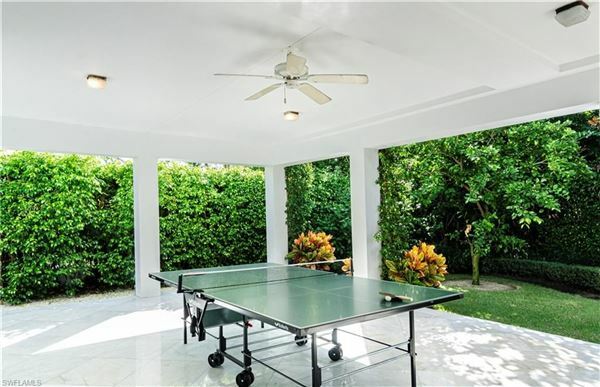 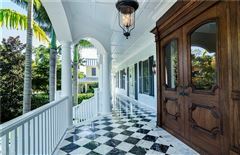 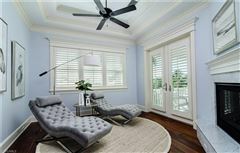 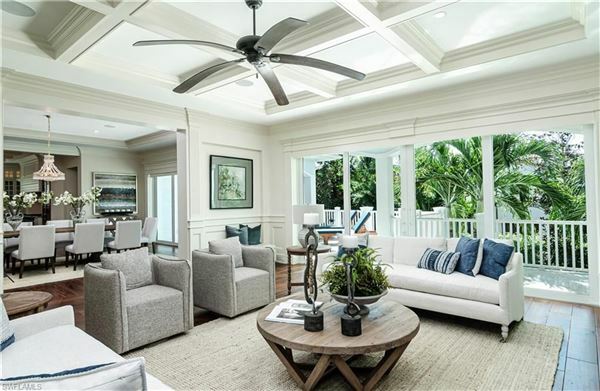 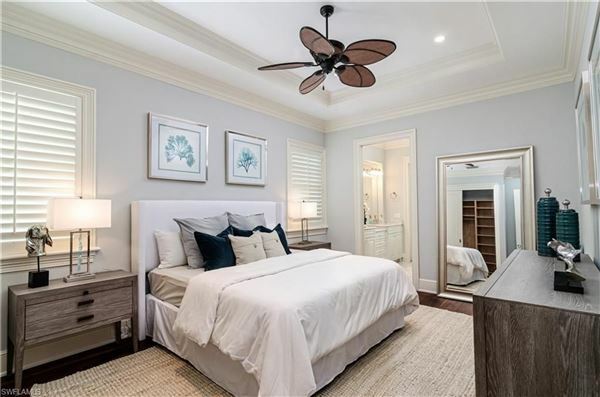 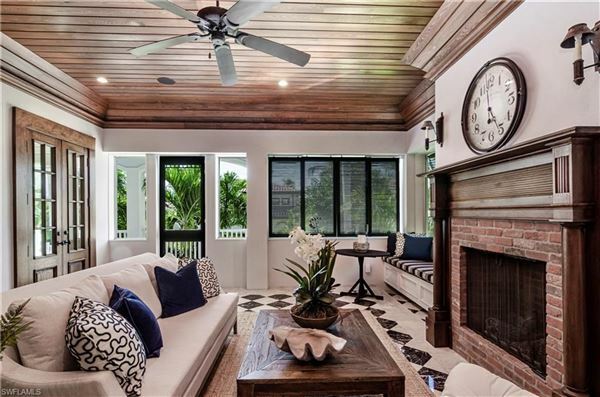 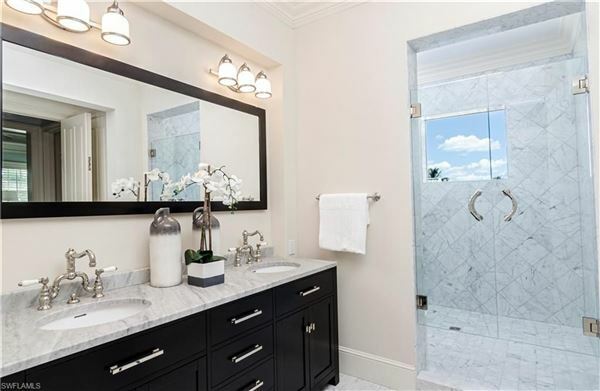 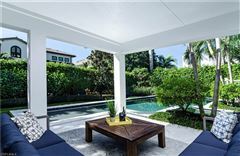 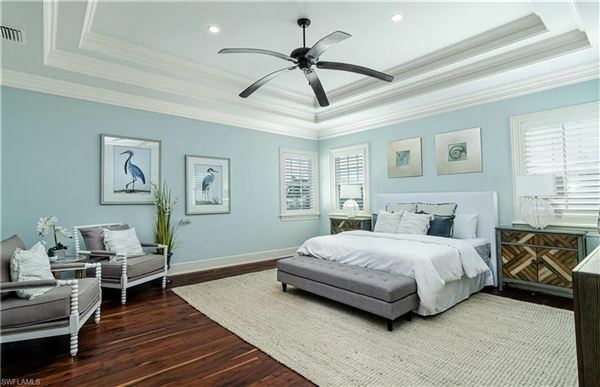 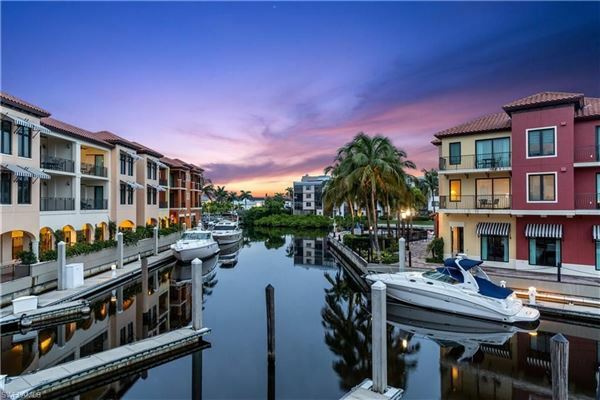 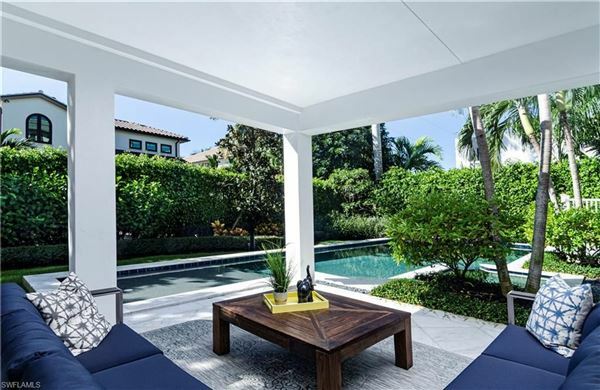 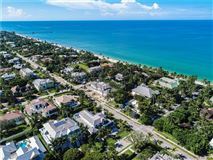 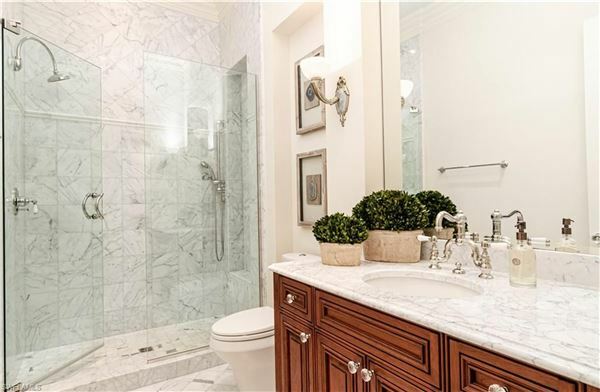 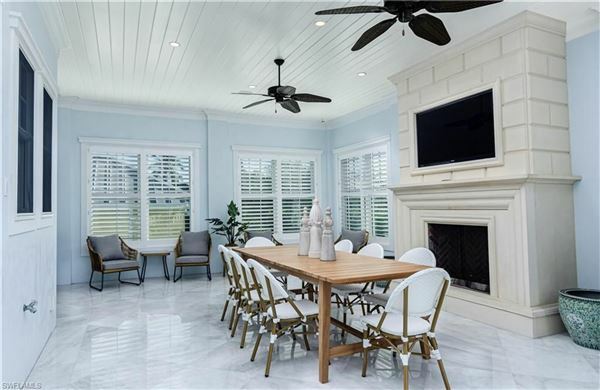 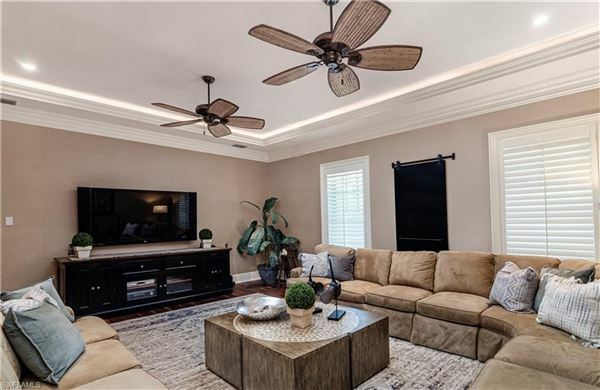 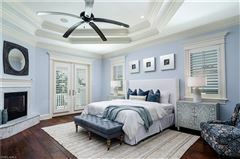 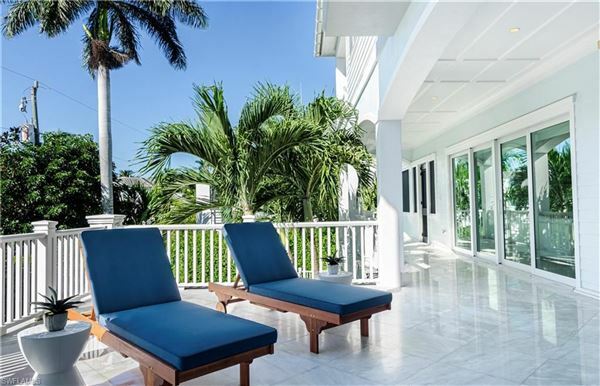 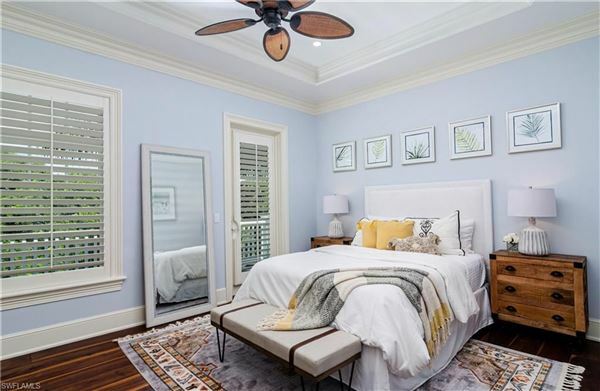 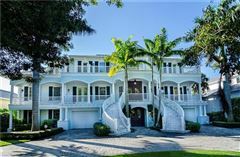 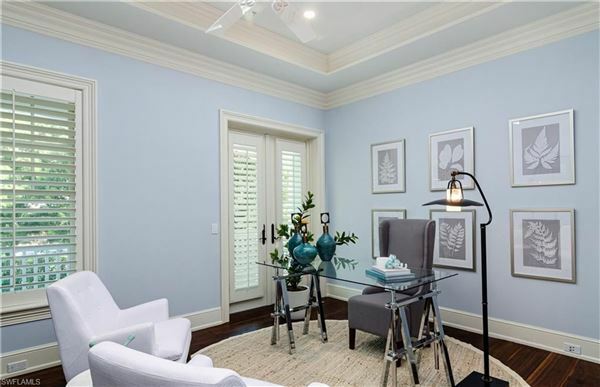 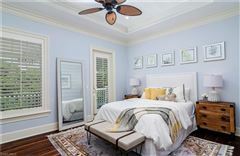 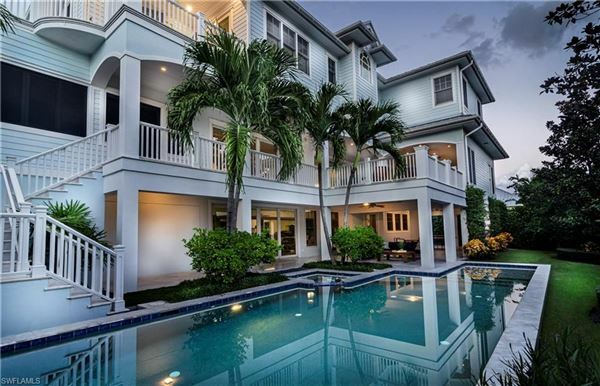 Spectacular southern colonial grande estate sits in the heart of Old Naples, just a block to the beach and two blocks from Fifth Ave. S offering five-plus bedrooms, over 7,500 square feet of craftsmanship and character with superior molding throughout. 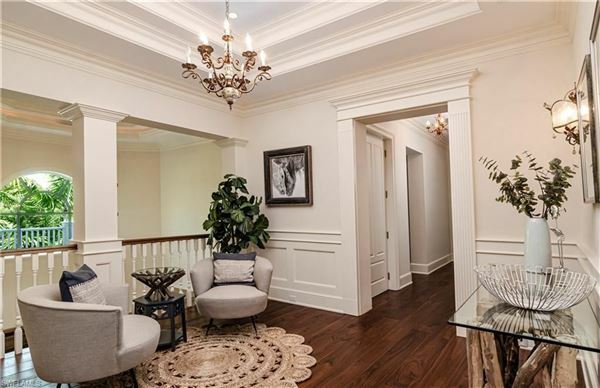 Large wraparound porch leads to the formal foyer, which bespeaks of an era gone by with its rich, hand-rubbed hardwood floors, elegant staircase and abundance of charm, plus there's an elevator. 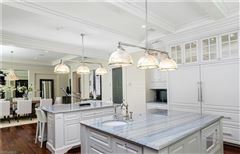 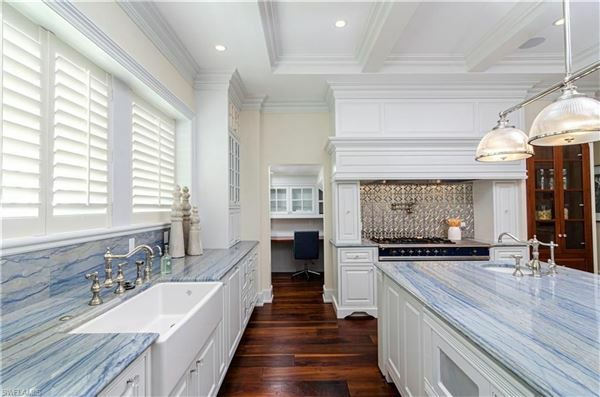 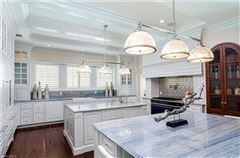 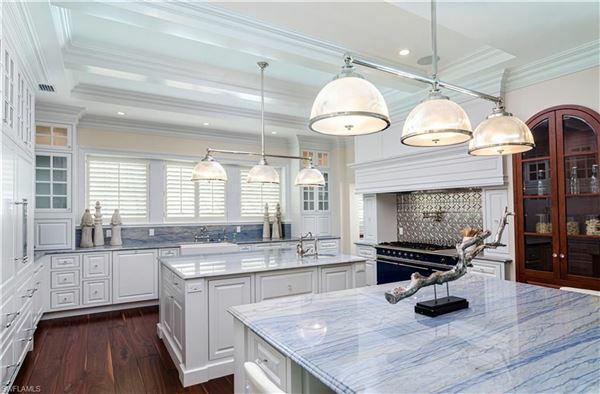 The massive, chef’s kitchen features high-end appliances, two large islands with timeless marble countertops, breakfast bar, and tons of quality, custom cabinetry and exquisite millwork. 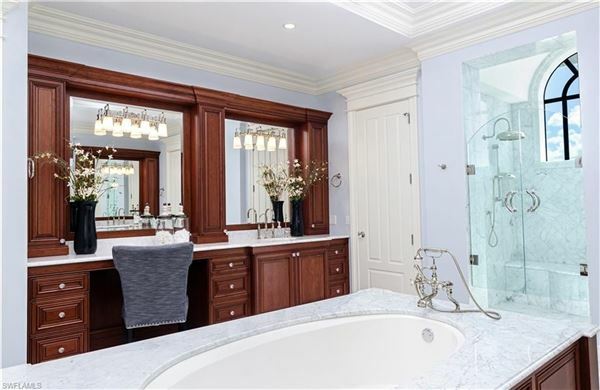 Butler's pantry, humidor and wine cellar large enough for a connoisseur’s prized collection. 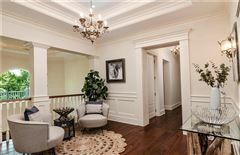 An oversized formal dining room filled with natural light overlooks a manicured yard; five fireplaces enhance the many living areas. Picture yourself in the handsomely paneled library, with a good book, beverage and a fire in the intricately carved fireplace with floor to ceiling shelves and detailed coffered wood ceiling. 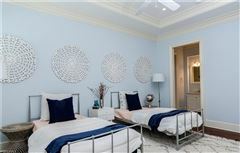 Separate guest suite, heated pool/spa, sun-shelf, plenty of shade for outdoor dining & lounging. 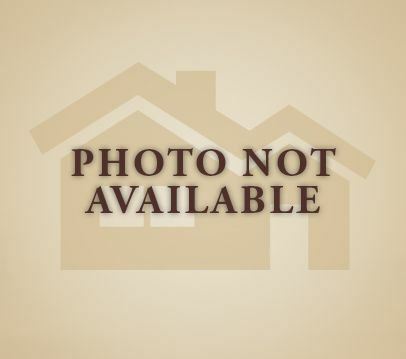 A car enthusiast's dream with six-plus garage spaces!